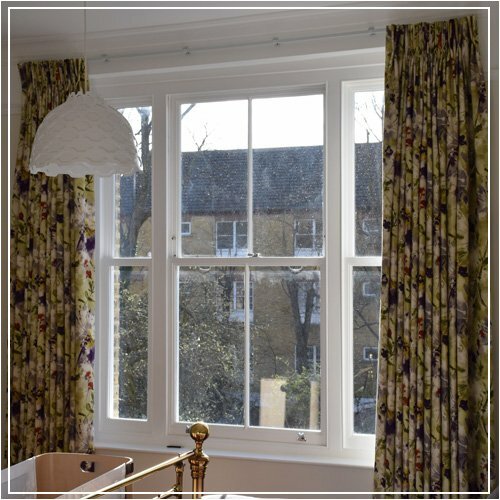 Designed to retain the original style of your home and exactly match existing windows in every detail, our new timber sash windows are available in a choice of timbers and finishes to perfectly suit any property, improve energy-efficiency and increase sound-proofing. 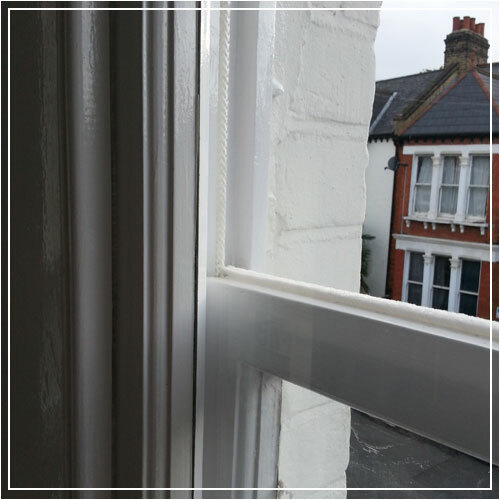 Checking your sash windows regularly to make sure they’re working properly and not letting in draughts, is important. If you notice any problems they should be addressed quickly, by trained professionals, to prevent them worsening. Designed to closely match the existing style of any property and to conform with even the strictest conservation rules, you can now enjoy all the benefits of modern double-glazing without compromising on the classic appearance of your home. 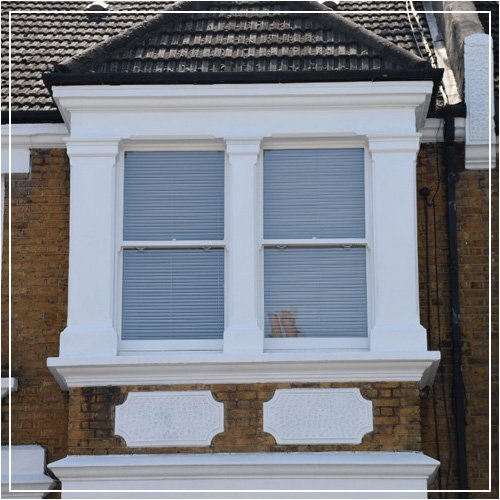 By having your sash windows double-glazed you’ll be increasing the warmth – and quite possibly the value – of your home.